Honda finally has revived the Civic Type-R and will predict to be launched at 2015. The news had confirmed by Honda executive, Takanobu Ito. This newly Civic Type-R will be having at least 265hp and will try to hit 300hp mark. 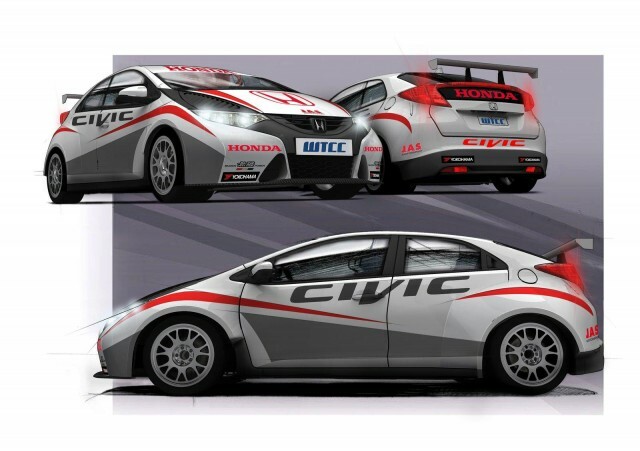 According to UK Honda direct Dave Hodgetts, the Civic Type-R will be tested on Nurburgring circuit during 2013 autumn. This Europe model will be built at Swindon and will be launch on year 2015. 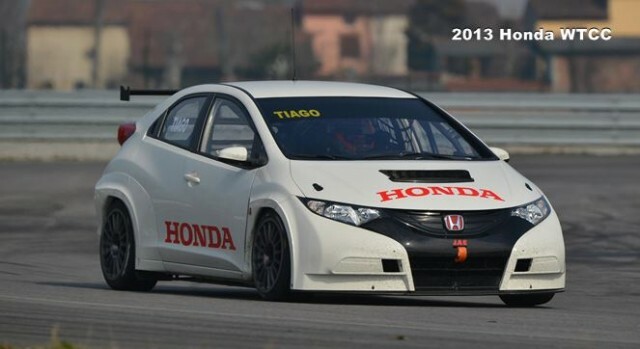 According to Hodgetts, the new Civic Type-R will be equipped with the 1.6L turbo engine which similar to the World Touring Car Championship (WTCC) and there is a chance to be equipped with a 2.0L turbo engine as well. Based on Takanobu Ito's statement, he predicted that this Civic Type-R will try to record the fastest lap for Nürburgring and try to break the Renault Megane RS's record 8m7.97s record.